This Webinar is based on core concepts from his latest book No-Drama Discipline. 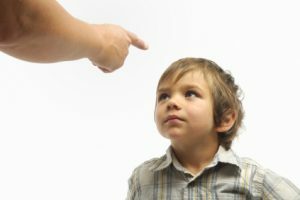 It highlights the link between a child’s neurological development and the way parents may react to misbehavior. It will provide both counselors and parents an effective, compassionate roadmap for dealing with tantrums, tensions, and tears—without causing a scene. 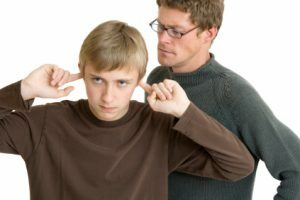 By defining the true meaning of the “D” word (to instruct, not to shout or reprimand), Dr. Siegel will explain how parents and counselors can reach children, redirect emotions, and turn a children’s meltdowns into teachable moments. By doing so, the cycle of negative behavior (and punishment) is essentially brought to a halt, as problem solving becomes a win/win situation. The Webinar is open to mental health professionals working with parents and children as well as parents themselves. I would like to receive the recorded video of this webinar. If you purchase the Webinar, you will receive a recording of it afterward.